Getting a business off the ground is like a subway ride with a lot of stops. You need a website, a logo, business cards, some advertisements and on and on. That typically means shopping a lot of different vendors, from a web design firm to a printing service. 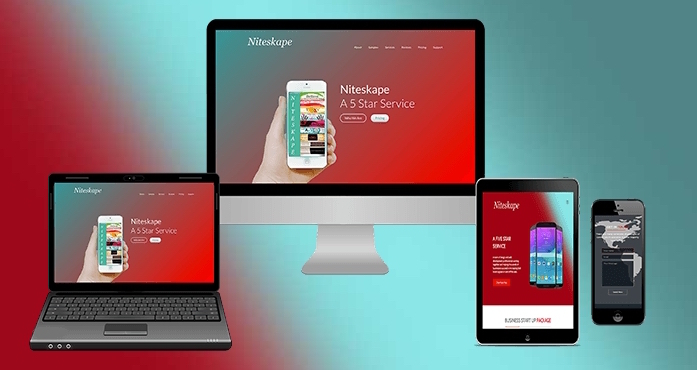 But now there’s a one-stop option at a service called Niteskape where they have rolled all of those products and services into a single bundle. 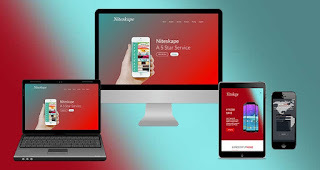 Niteskape’s Business Premium package includes a custom responsive website with search engine optimization and a year of support from a dedicated webmaster; printing services that include 5,000 business cards and 24 other items; a payment system or blog integration; a custom logo and other items. Niteskape promises to have the whole enchilada cooked and delivered in seven days or less. 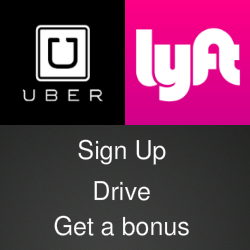 The cost is a one-time payment of $7,999 with no monthly fees. For more details, visit the Niteskape website.